In 1821, Moses Austin (1767–1821) secured a land grant from Mexico to establish a colony in the Mexican state of Texas. 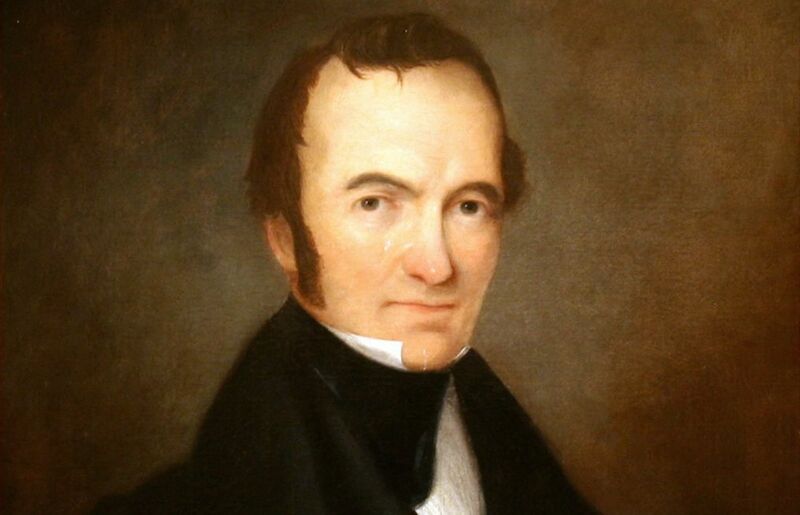 He died before the project began, and it was his son, Stephen, who founded in 1822 a colony of several hundred families on the Brazos River. This became the core of the American settlement of Texas, which resulted ultimately in the colony’s war for independence (1836) and the United States-Mexico War (1846–1848).